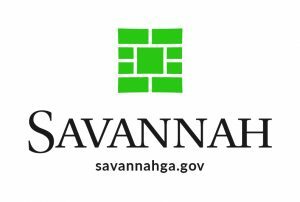 Savannah Center for Blind and Low Vision offers programs and services that promote independence and dignity for people who are vision impaired or blind, their family, friends and the community. The Savannah Center for Blind and Low Vision has grown from a grassroots organization into a professional agency promoting independence and dignity for people with a vision loss throughout coastal Georgia. Our low vision clinic provides assessments, recommendations and training so that you can use your remaining vision most effectively. While we can make no promises, over ninety percent of people going through the clinic are able to improve the functional use of their vision. We believe that the skillful use of computers and other technologies is essential in personal, professional and educational activities, opening opportunities for learning, employment and leisure. We provide service in 29 counties of Southeast Georgia. Depending on individual needs, services are offered either in the home or center-based. The Center is located at 1141 Cornell Avenue in Savannah, GA. Our facility offers a home-based approach and allows students to interact with an environment that more closely resembles their every-day living experiences.